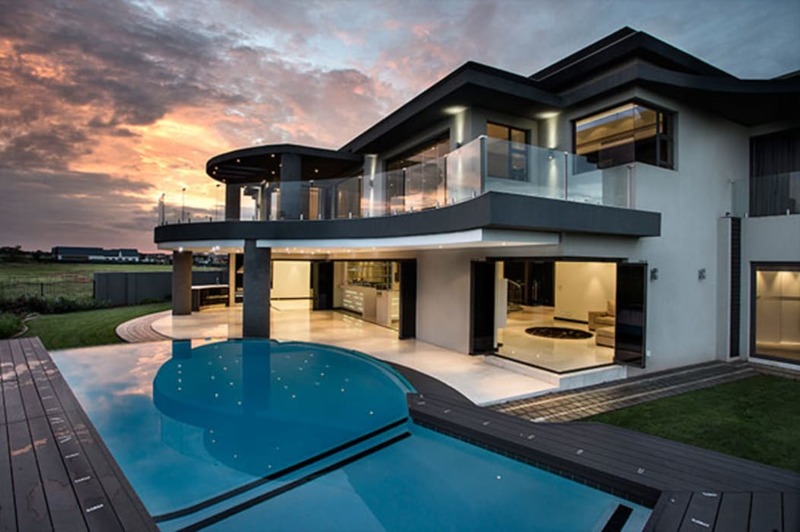 The flowing lines of this residence offer a stylish yet clean appearance. Platform slabs at different levels give this home depth and a touch of artistry, creating a signature design. The interior offers spacious open plan areas for the main social zones and the patio leads out to a large pool and terrace both running the length of the building.